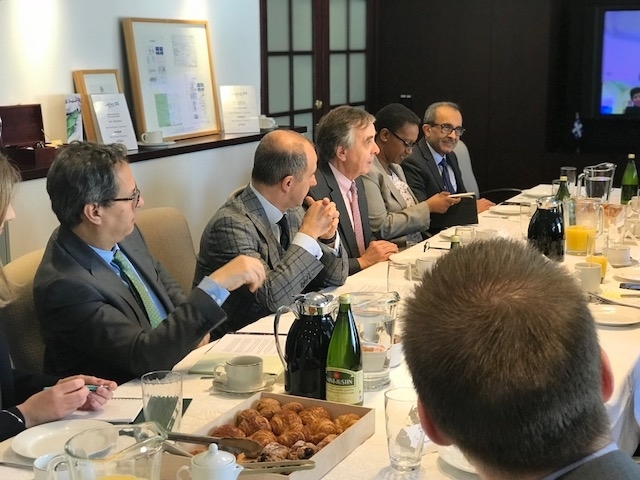 The breakfast is the annual kick-off to World Trade Week in New York, an annual event that recognizes the importance of international trade to the growth of the region’s economy and celebrates the companies and organizations that contribute to it. 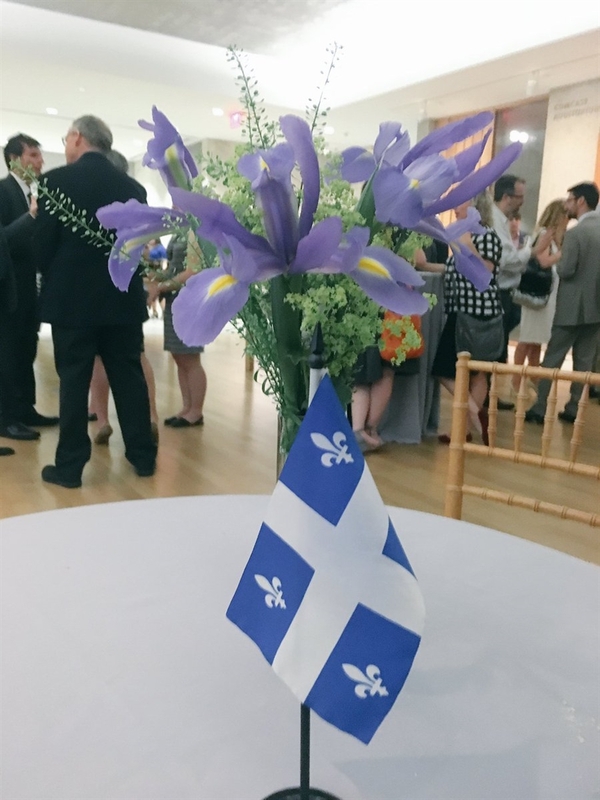 The AGC was nominated for a Global Trade Award, an honor presented to an organization that has demonstrated continuous dedication and commitment to the growth of trade and investment in the New York region. 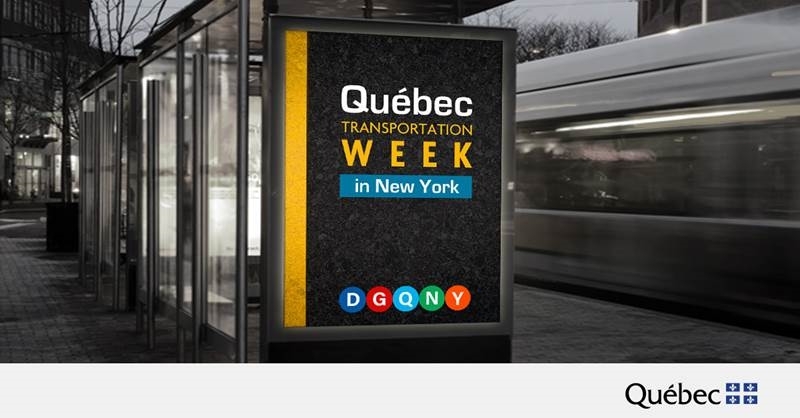 The Québec Government Office has been a long-time partner of World Trade Week NYC. 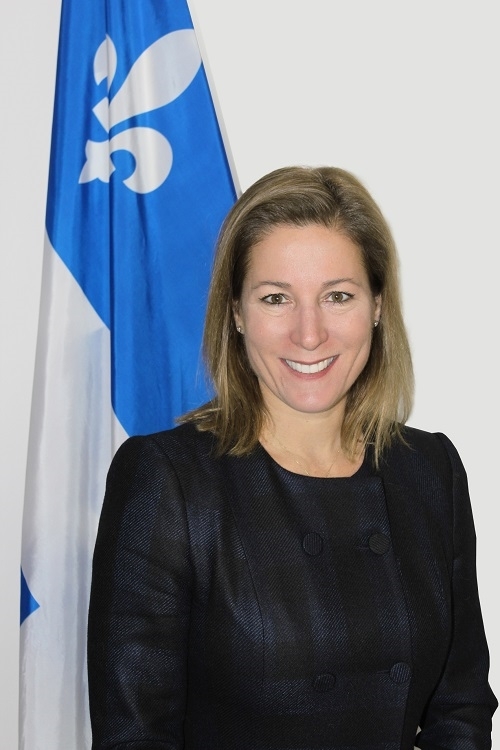 Nearly $7 billion of cross-border trade is done every year between Québec and New York, making it the province’s most important trading partner in the U.S.